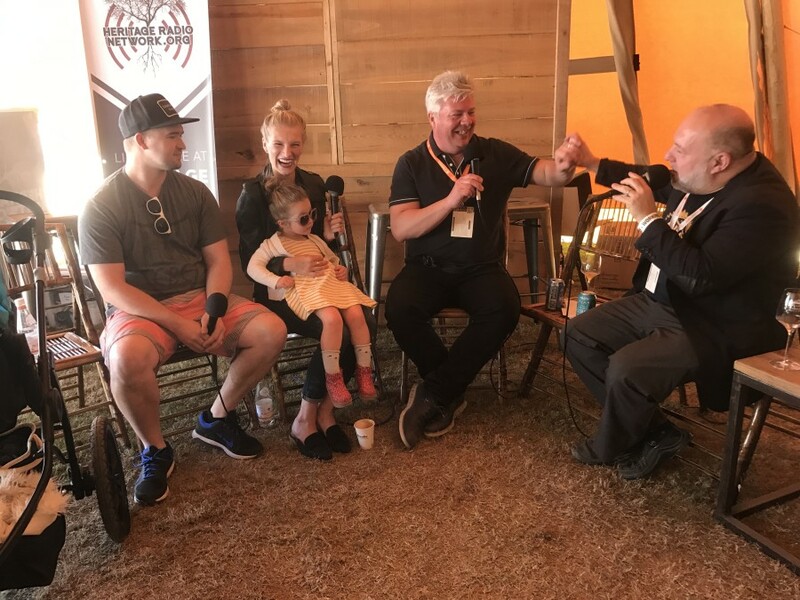 In the third hour of Beer Sessions Radio broadcast from the Charleston Wine + Food Festival, host Jimmy Carbone welcomes Morgan and Edward Westbrook from Westbrook Brewing in Mount Pleasant, SC and Chef Adam Sappington from The Country Cat in Portland, OR to talk beer and butchery. For the Westbrooks, brewing is a family affair (their kids very patiently hung out for their interview). Morgan shares stories about taste-testing local donuts before using them in their collaboration with Evil Twin Brewing: Imperial Donut Break. Adam Sappington is known for his whole hog butchery and American craft cooking. His passion for food dates back to his upbringing on the central Missouri farmlands, where he spent hours with his mother in the kitchen and attended the local farmers markets with his grandmother.